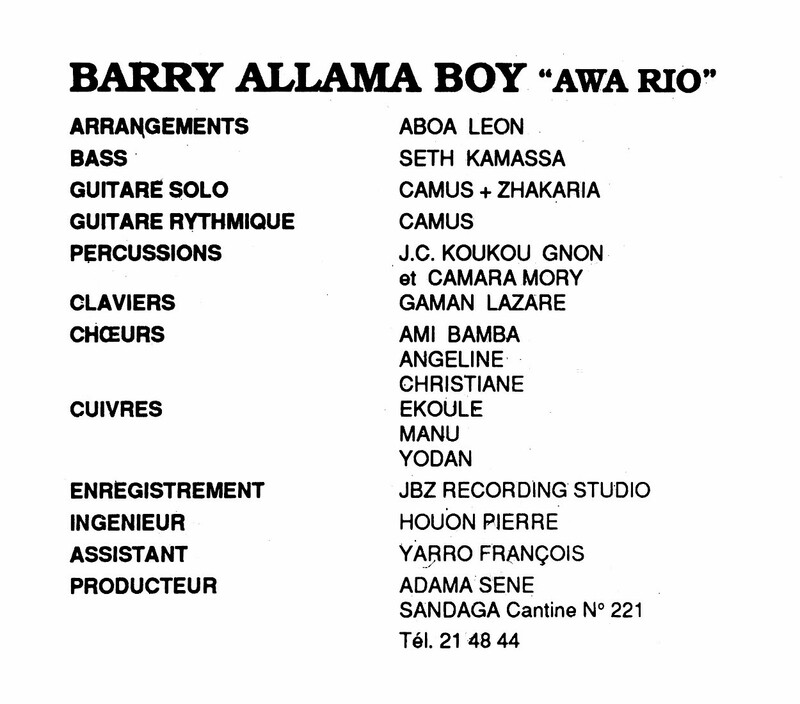 Barry Allama Boy is a musician about whom I've been able to find nothing, and I mean NOTHING, on the internet or anywhere else. 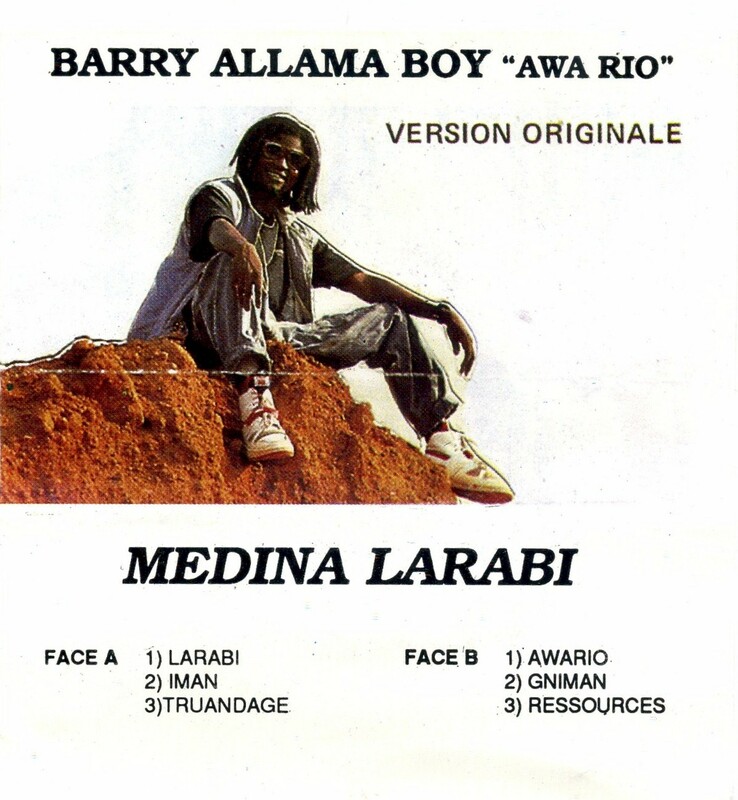 This cassette, Medina Larabi, was recorded in Ivory Coast, but I believe he is from Senegal, probably from the southern Casamance region. I like this indigenous Senegalese take on reggae music and I hope you will too! Download Medina Larabi as a zipped file here.